UK parliamentary committee warns that a vote to leave the EU would have negative effects on life science companies, such as impairing cross-border business and research collaboration, and calls on the government to prepare contingency measures should the June 23 referendum result in a Brexit. As the UK's historic June 23 referendum on EU membership draws nearer, the House of Commons Science and Technology committee has warned that a vote to leave would put the UK life sciences sector at a competitive disadvantage and impair the UK's ability to influence regulations with which UK pharmaceutical companies operating in the EU would still have to comply. In a report released on June 11, the House of Commons Science and Technology Committee said that by harmonizing the way research was conducted and intellectual property protected, EU regulation "helps to foster EU-wide collaborations, with medicines and medical technologies able to be sold across Europe following EU approval." Moreover, more than half of the UK's £21bn of pharmaceutical exports go to the EU, and the UK is a net recipient of EU research funding, having secured 15.4% of the money made available so far through the Horizon 2020 program, for example. The committee also noted that the UK Medicines and Healthcare products Regulatory Agency (MHRA) had been able to positively influence the EU drug regulatory regime, although it pointed out that there were areas where the EU system still needed improvement. While there is "no question" that the EU needs to improve its approach to evidence based policy and the responsiveness of its regulation, "it is clear that there are benefits of being in the EU for UK life sciences and research bodies in terms of collaboration and access to an EU market many times bigger than the UK market alone," said Nicola Blackwood, chair of the committee. 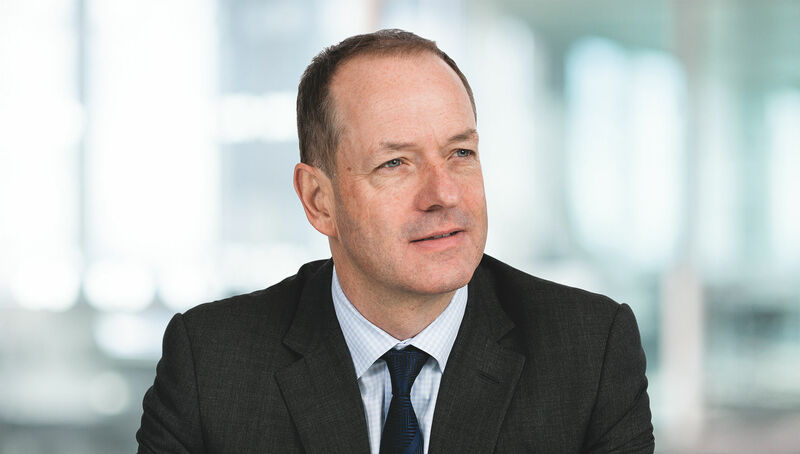 UK life sciences benefit significantly from EU funding and scientific collaboration across member states, and Brexit "would put this at risk," said Blackwood. If the UK voted to leave, the sector would still have to follow EU regulations in order to sell its products in the single market but the UK would have no say in setting those rules, "putting us at a competitive disadvantage." The committee said the government should put contingency plans in place to protect the sector from any adverse consequences for science and innovation. The publication of the report, which is the result of the committee's inquiry into "EU regulation of the life sciences," coincided with a letter to the Daily Telegraph newspaper from a group of 13 Nobel prize-winning scientists, including stem cell expert Sir Martin Evans and the geneticist and cell biologist Sir Paul Nurse, who said that as part of the EU the UK had access to funding and people and also had "global scientific influence, far greater than we have alone." They added that "science thrives on permeability of ideas and people, and flourishes in environments that pool intelligence, minimize barriers, and are open to free exchange and collaboration. The EU provides such an environment and scientists value it highly." The effects of a Brexit on life sciences and the pharmaceutical sector in the UK have been hotly debated since the referendum date was announced, although it is only relatively recently that the pharmaceutical industry has made its position publicly known. Earlier this year, the European industry federation EFPIA, together with Andrew Witty of GlaxoSmithKline PLC and Pascal Soriot of AstraZeneca PLC, expressed their concerns, with the Association of the British Pharmaceutical Industry (ABPI) and executives from a swathe of top pharma firms following suit shortly after (Also see "ABPI And Top Pharma Execs Come Out Against Brexit" - Scrip, 9 May, 2016.). During its inquiry, the committee interviewed a number of witnesses including Steve Bates, head of the BioIndustry Association, Ian Hudson, chief executive of the MHRA, and George Freeman MP, undersecretary of state for the life sciences at the Department for Business, Innovation and Skills (BIS). It also took written evidence from a range of industry bodies (including the ABPI and the Association of British Healthcare Industries), research institutes and medical charities. The committee found that the impact of EU-wide regulation of the life sciences "can be assessed in terms of the balance between the benefits of harmonized and responsive regulation and the compromises needed to ensure this can be achieved. By harmonizing the procedures under which research is conducted, EU regulation can foster cross-border collaborations." It cited BIA's Steve Bates as saying: "Retaining membership of a reformed single market, and maintaining our ability to influence its development, will be key to the UK’s future ability to attract investment, develop innovative medicines and technologies, and grow exports in this internationally competitive sector." Among the arguments put forward by proponents of a Brexit is that laws are "imposed" on the UK by "Brussels." But the committee said that in this case many of the witnesses highlighted a "strong and positive UK influence on EU life science regulation." BIS said that "new proposals for legislation rarely come as a surprise and officials do not wait to see a proposal before deciding whether to exert influence." BIS also pointed out that the MHRA was "heavily involved in the negotiations within the EU Council and with EU Parliament to finalise the new Clinical Trials Regulation and strongly represented UK interests." Moreover, the European Medicines Agency's adaptive pathways pilot launched in 2014 was "in large part influenced by UK thought leaders, and MHRA was influential in developing it." The MHRA "were also very heavily involved in the negotiations within the EU Council and with the European Parliament to finalise the changes to the Pharmacovigilance legislation, implemented in the UK in August 2012," BIS added. As for the EMA itself, one of the committee's witnesses, MHRA chief executive Ian Hudson, said that having the agency based in London "helps enormously, in that we take a lead in the greatest number of assessment works, whether new assessments, pharmacovigilance or scientific advice. It helps reinforce the UK as a strong place for the pharmaceuticals sector to have a strong national agency, very much open to dialogue, together with the European Medicines Agency based in London as well." Bates said that "in a sense, the industry has grown up in a European environment. We are a relatively young sector and most of the legislation has been at European level since the science was developed, so we are at the benefit point of seeing ourselves within our European context. If we look at the UK’s influence within that, the MHRA does a third of the files for the EMA in our space. The UK is also lucky to attract about a third of the innovation capital, and it is oversized and overweight compared with the rest of Europe in terms of the biotech sector." The BIA further pointed out that in the event of a Brexit many of the EU regulations in the life sciences would either have to be mirrored or accepted from the outside for the UK to remain effective in this sector. "In either scenario, the UK would have to follow a system that it cannot influence." The committee also noted that more efficient cross-EU regulatory processes reduce costs for companies, and so increase the attractiveness of the UK as a location for investment. "The UK exported £21.4bn of pharmaceuticals in 2014, 54% of which was to the EU – equivalent to £11.5bn of pharmaceuticals or £32m worth of pharmaceuticals each day. This shows how important pharmaceutical European trade is for this sector for the UK, and suggests the importance of efficient European regulations." Not all is rosy, of course. 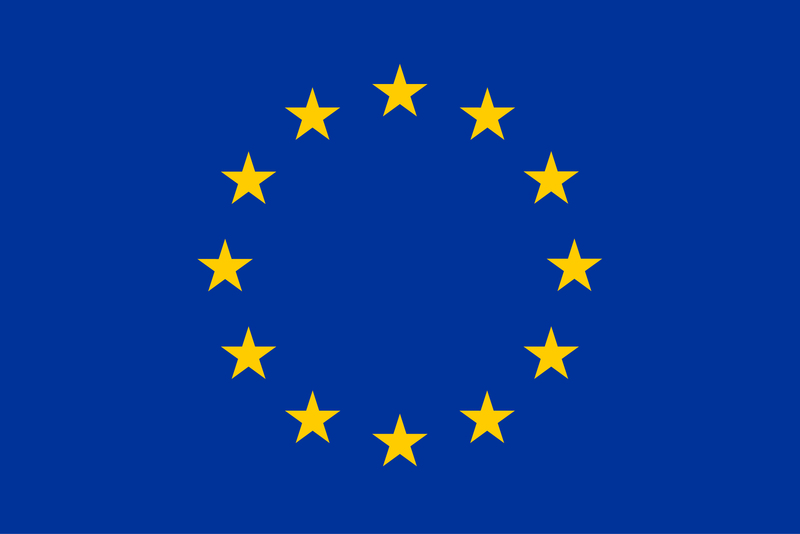 The committee noted that sometimes UK legislation can go further than EU regulation requires, and that while the EU regulatory regime had sought a harmonized approach, "a failure by some member states to properly implement legislation, or the European Commission to enforce it, has reduced its value. Variations in the way directives are translated into national law can lead, for example, to difficulties for developers of medicinal products." The committee also cited the weaknesses of the 2001 clinical trials directive, which led to a reduction in trials carried out in the EU, although it noted that its replacement, the clinical trial Regulation (due to take effect in autumn 2018), "appears to be an improvement." Whatever the result on June 23, the UK government and regulators "must continue to push for shorter timescales in the EU system, to keep pace with a rapidly developing life sciences sector," the committee said. "In order for UK life sciences to retain our competitive advantage we must support them with the most agile and responsive regulatory environment in the world." "We recommend that the government, in consultation with industry and whatever the referendum outcome, draws up a program for regulatory simplification in life sciences."